Happy New Year 2018! 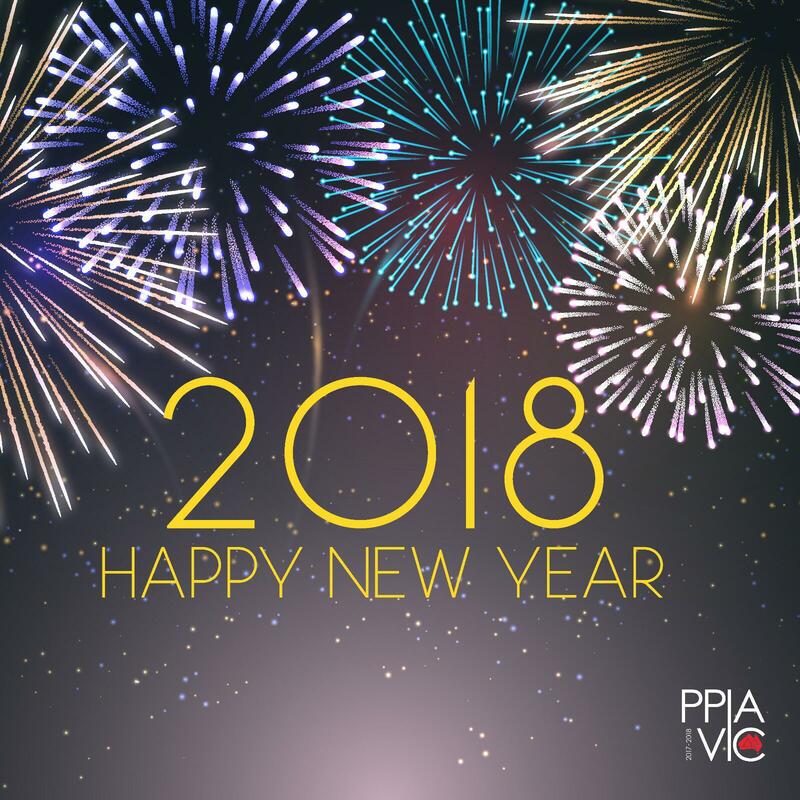 We wish everyone a beautiful year filled with happiness and successes ahead! We look forward to show everyone what we have in store for 2018. Let’s welcome the new year with positive thoughts. Have a blessed holiday! Event PPIA Uni Melb: "Ciputra Company Visit"
Start off your new year right with an inspiring talk by Mr. Cipta Ciputra Harun, General Manager of Ciputra Development! 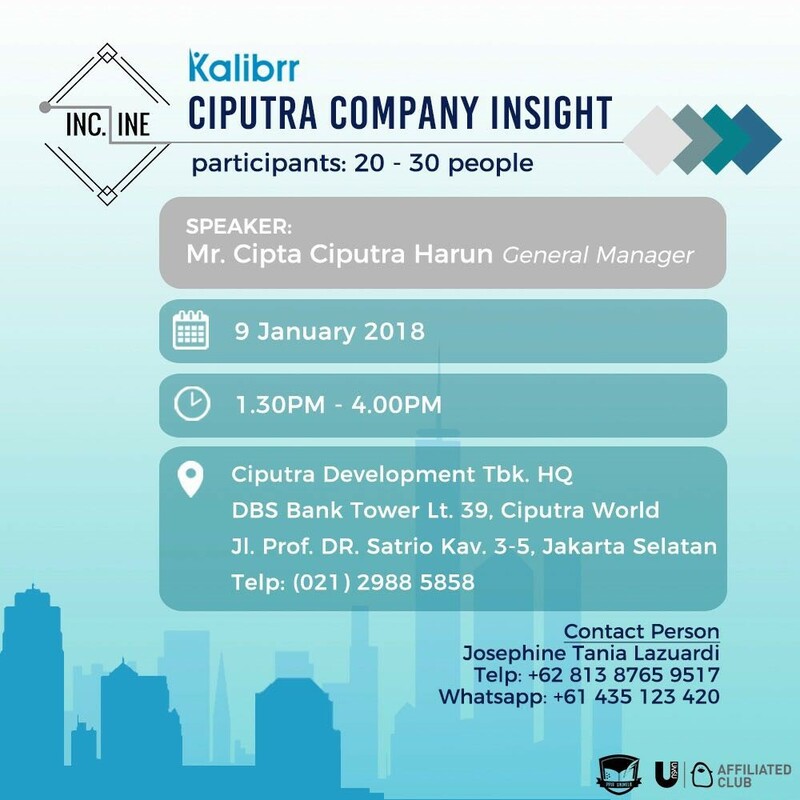 PPIA Unimelb and Kalibrr bring you an exclusive company visit to the Ciputra offices. 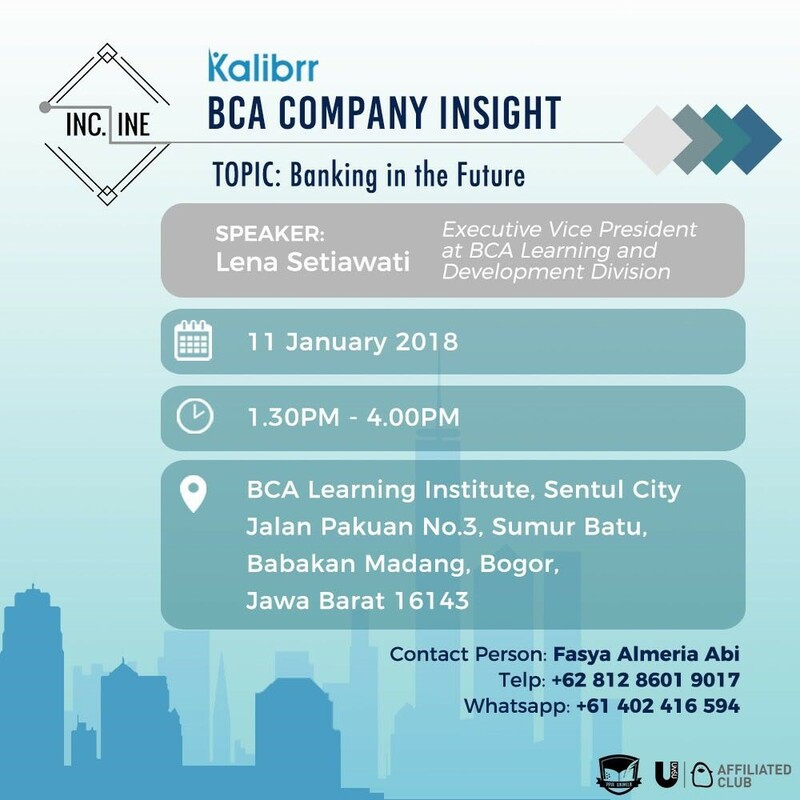 Gain valuable insight into the company and the property development industry in Indonesia. Ciputra Development Tbk. HQ @ DBS Bank Tower Lt 39, Ciputra World, Jakarta Selatan. Event PPIA Uni Melb: "BCA Company Visit"